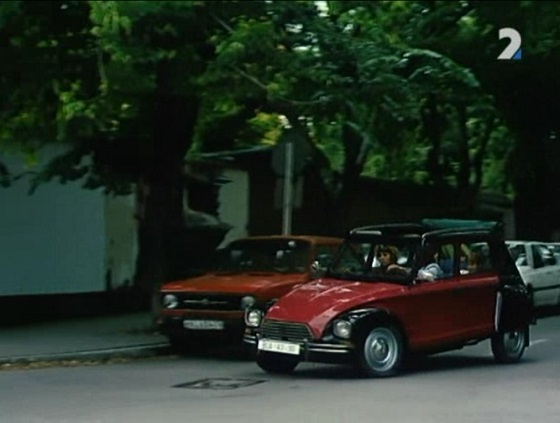 IMCDb.org: 1978 Citroën Dyane in "Škriatok, 1995"
Looks like owner's artistic inventiveness. 1978+ if handles are original. And perhaps they are original - at the back we can see 1977+ MY boot lid lock.